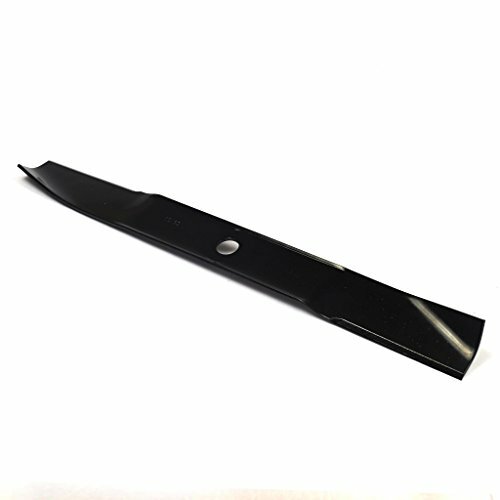 This is a Murray mulch blade that measures 20-inch by 2.25-inch and replaces Murray parts 672763E701, 774004, and 672763E701WMA. This is a Murray 42-inch high lift blade set that comes in a set of two. It has a high lift for bagging and has a round hole that measures .852-inch. Murray 37X88MA 42 Lawn Mower Blade Belt '97 & UpMurray- blade drive belt for tractor #37x88 42"•Murray Part Number 37x88; 37x88MA•Blade Drive Belt for 42" Murray Decks from 1997 to Present•Blade Drive Belt for 42" Scotts Decks from 1997 - 2000•Genuine Murray PartFrom the ManufacturerGenuine Murray blade drive belt for 42" Murray decks from 1997 to present and 1997 -2000 Scotts model number ending in "X8".. This is a Murray 38-inch cut 3-N-1 blade sey that replaces Murray parts 456250 and 56250E701MA. 331910S Size: 22" Features: -Mulching blade. -Fits most AYP, MTD, murray, sears, snapper and other mowers. -Carded. -10.45 lbs. Product Type: -Band. Generic Specifications: -All blades have 1'' center hole with a cover washer and 6 reducing washers in 0.38'', 0.44'', 0.5'', 0.56'', 0.63'', and 0.81''. Dimensions: Overall Length - End to End: -2.25 Inches. 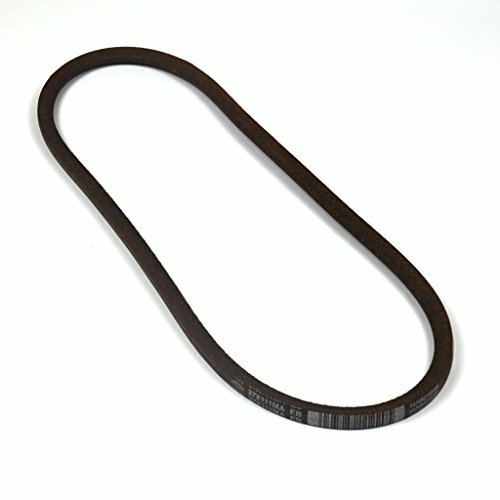 Genuine Murray blade drive belt for 40" Murray decks from 1990 - 1997. This is a Murray single blade that replaces Murray parts 442225MA and 340696. This is a Murray 30-inch cut single blade that replaces Murray parts 1401079E701 and 1401079. Genuine Original Equipment Manufacturer (OEM) parts! 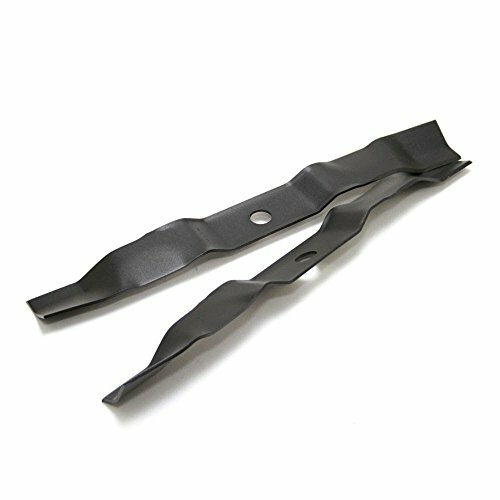 This manufacturer-approved blade kit (part number 495104MA) is for lawn tractors. Blade kit 495104MA rotates under the mower deck to cut the grass. The kit may include multiple parts; refer to your parts diagram for a complete list of parts included. Wear work gloves to protect your hands when installing this part. Copyright © Wholesalion.com 2019 - The Best Prices On Murray Lawn Mower Blade Online.